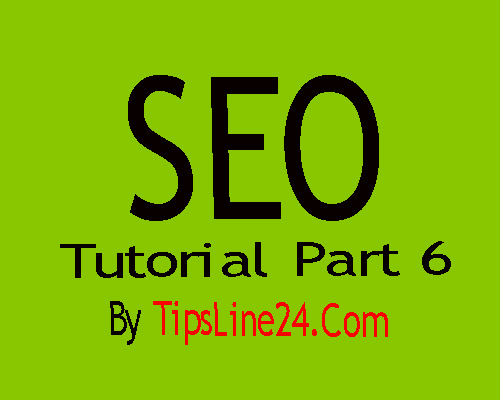 Google Webmaster Tools is a important part in SEO. Your on page seo is not complete without Google Webmaster Tools Today I will discuss about Google Webmaster Tools. It is very important for every website. It is most helpful. Every Webmaster should to know the use of Google Webmaster Tools appropriately. You can add any site here. It is absolutely free. Google Webmaster Tools provides detailed descriptions of how to display your site pages in Google, and there are many more details below. Go to http://www.google.com/webmasters/tools this link first. and login with your Gmail account. Now you can add one or more sites to Google Webmaster Tools. Enter your website and click on the Add a Property. Now You will get a page named Verify ownership from here you have to show to google that you are the real owner of the site. To prove the ownership of the site, Google hereby announces 4 methods, you can prove it using any one. In the meantime, the 1st method is very simple, Upload an HTML file to your server check this checkbox and scroll down a bit to see the download link of an HTML verification code, download this small file and upload it to the root folder of your site. Upload the file to public_html. Now come to the Verify ownership page and follow step 3 There is a link. Click here to confirm the file upload and finish the episode by clicking the verify button at the end.